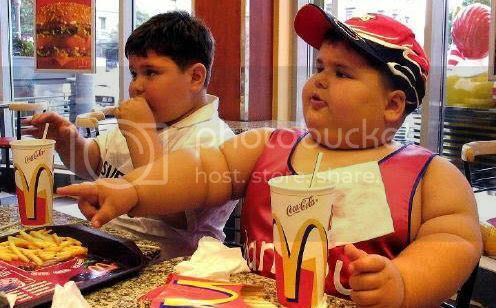 McDonald's Kid says, "GIMME FRIES! And click here to download the MP3!" Is it appropriate that Subatomic Media returns from the dead during Easter weekend? YES! We've got The Dave's brother-in-law Chris, so you'll hear him every so often. We'll be discussing Craigslist, fat kids, and weird Internet videos. We also have a "hobo wine" tasting with MD (Mad Dog) 20/20, Boone's Farm, and Manischewitz. MC Hammer Kicked Us in the Pills!